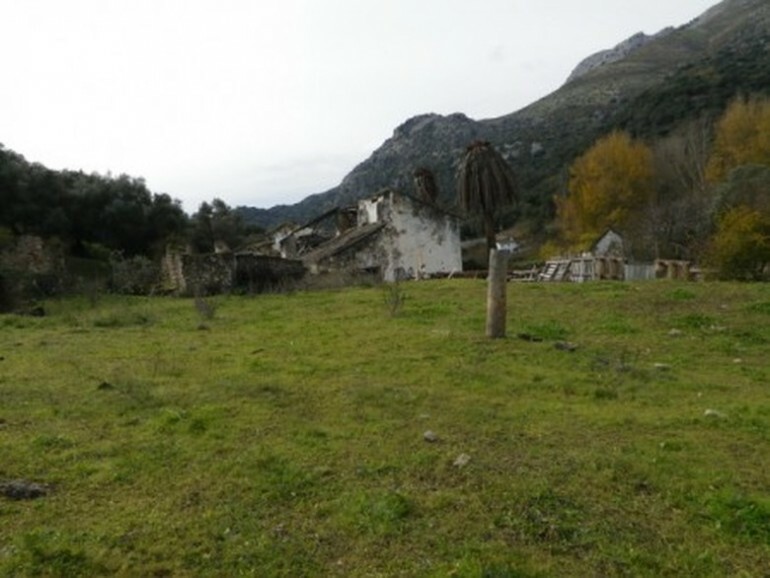 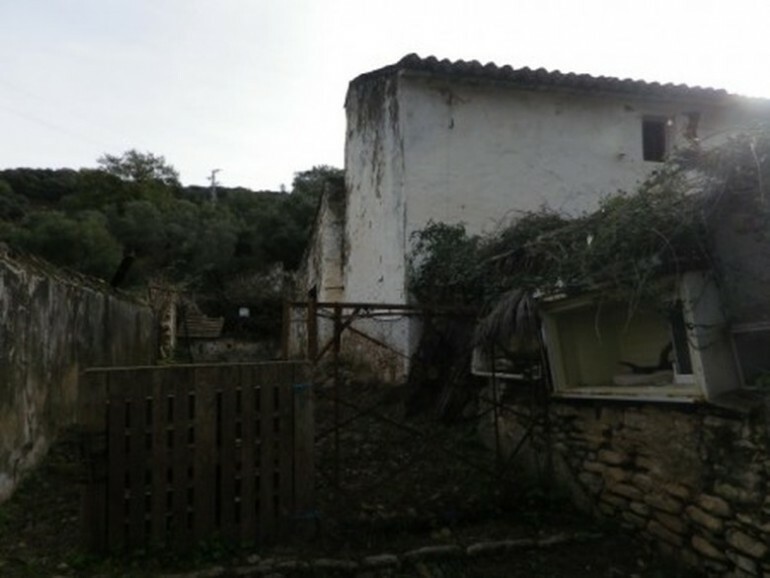 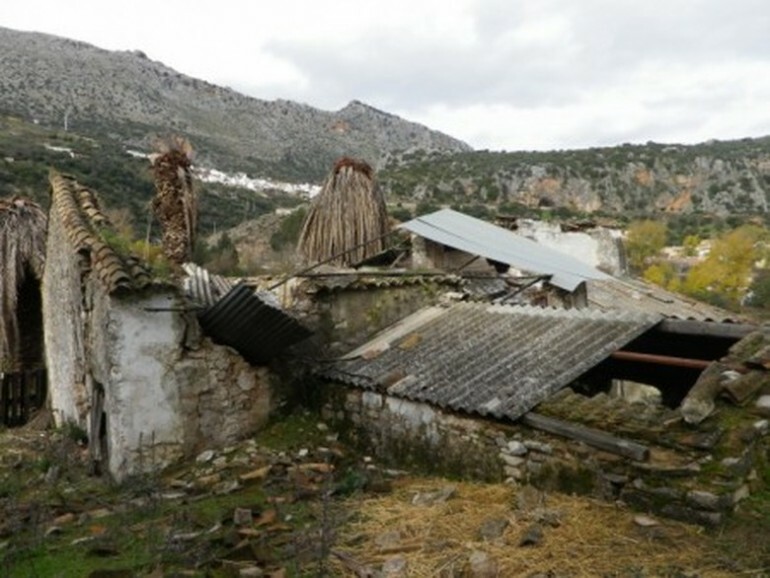 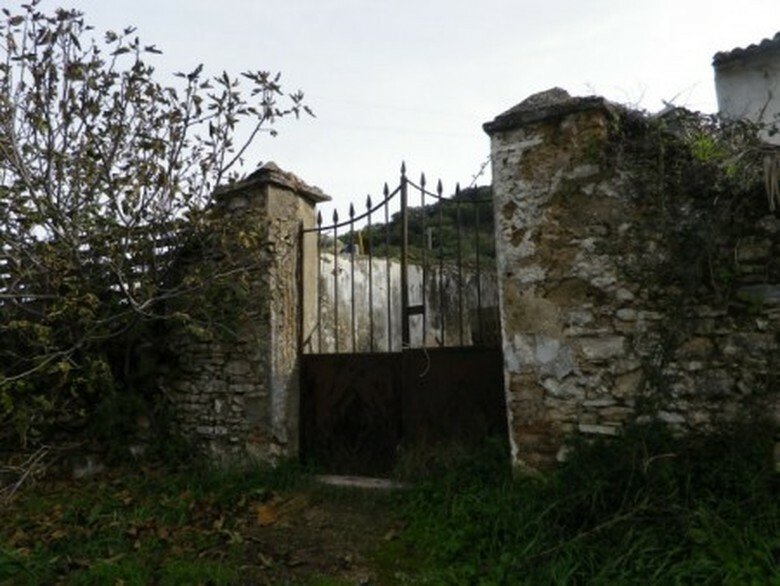 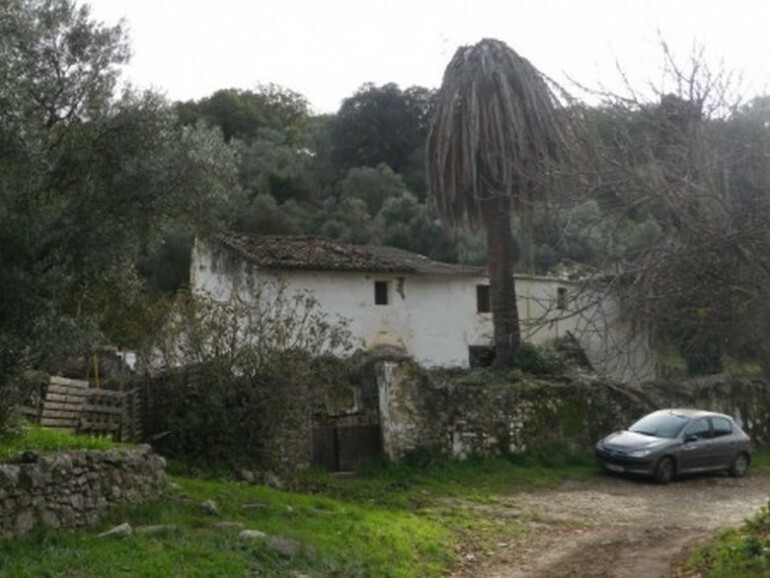 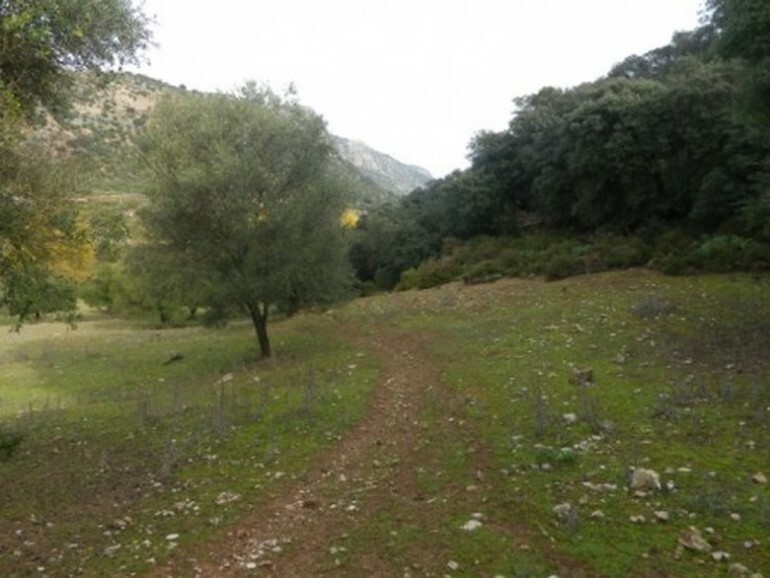 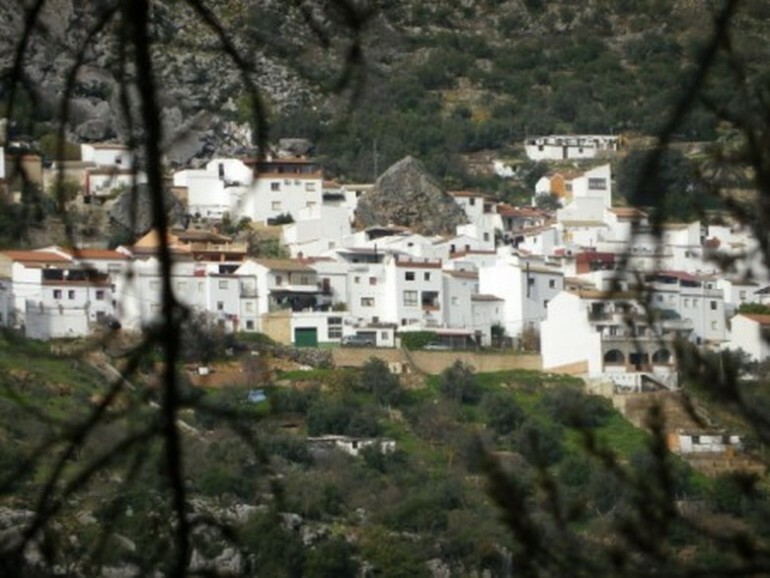 An old ruin in need of complete renovation, situated in a beautiful valley, walking distance to Estacion de Benaojan. 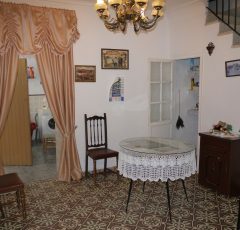 A great location, close to local bars & restaurants, just 15 minutes drive to Ronda and a train station just 200ms away with an easy ride to Gibraltar. 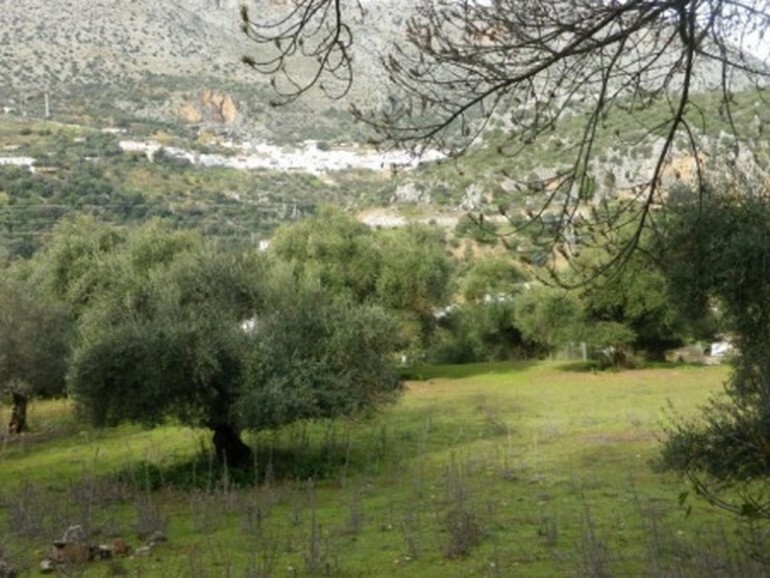 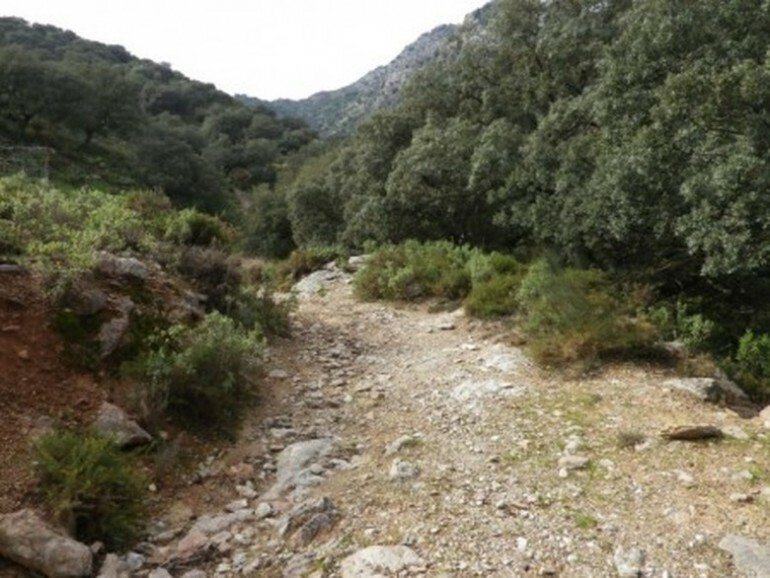 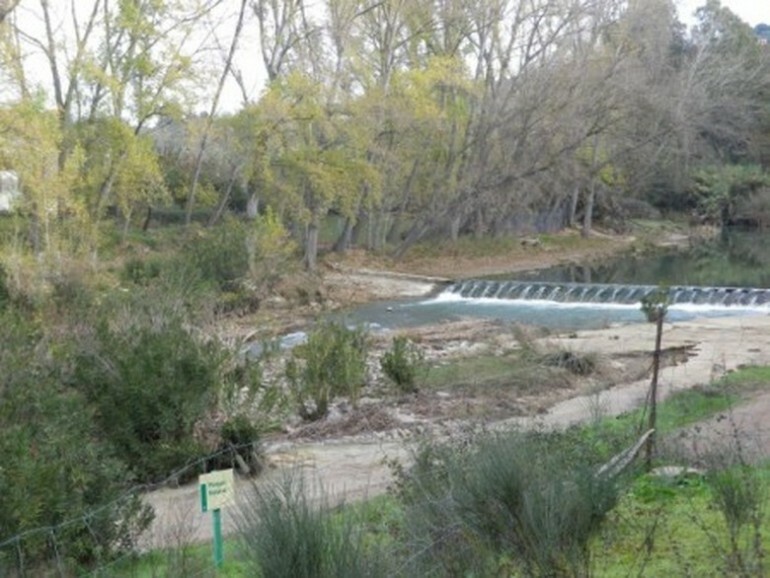 There is a lot of land next to the River Guadiaro, ideal for horses, with some olive and holm oak trees. 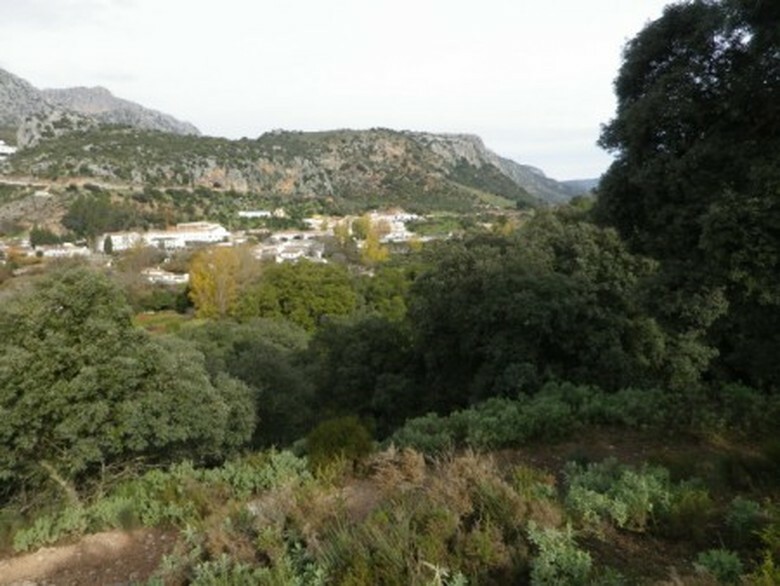 A total of 117,000 sqm2s (28 acres)There is already permission for use as a camping site, with large tents or log cabins. 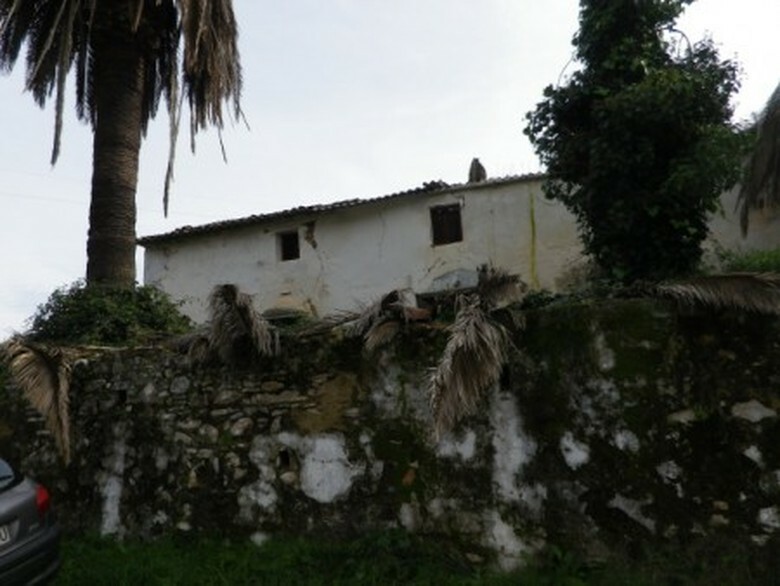 The land comes with several old wells and mains electricity.